Pwork: Outlander! 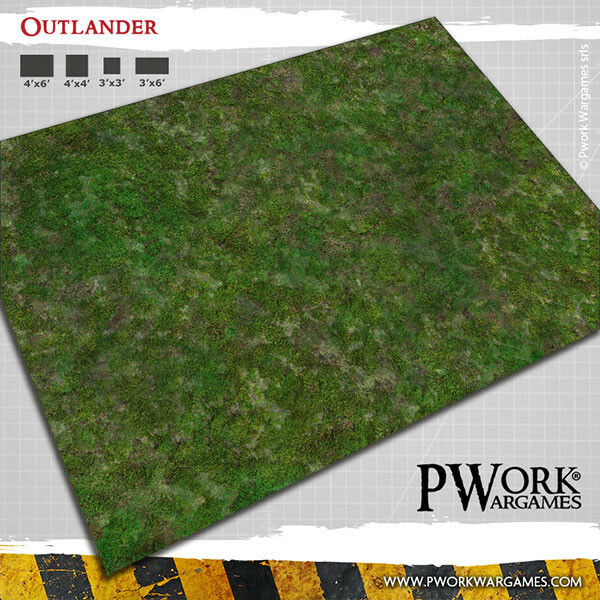 Fantasy Gaming Mat from Pwork Wargames! Play your battles on a wild plain where the grass often gives way to rock debris, on a bare and uninhabited frontier land, among rocks and tall grass! Check the game mat here at the new website!